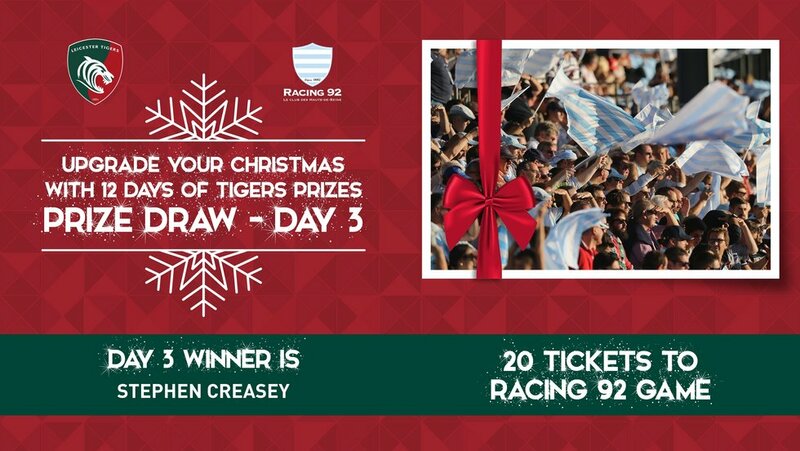 Today's winner in our 12 Days of Tigers prizes draw is Stephen Creasey from Oakham who has won 20 tickets to give to friends and family to watch Tigers take on Racing 92 in the Heineken Champions Cup at Welford Road on Sunday, December 16 (1.00). 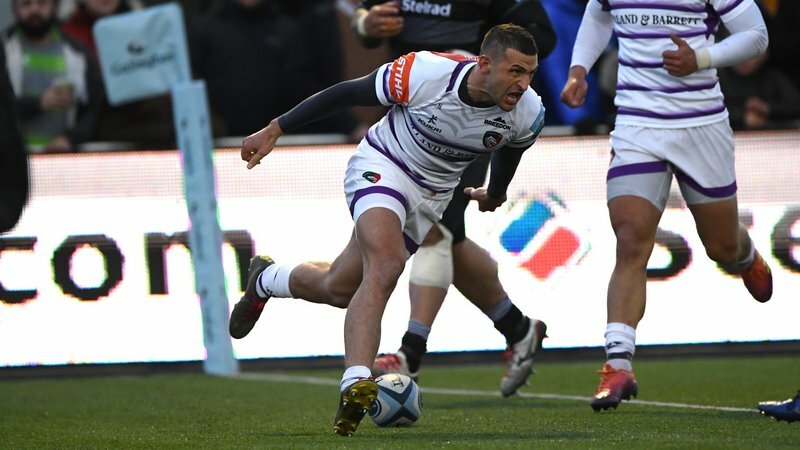 Stephen originally bought match tickets with his son to watch the game - but will now be bringing the Creasey clan along when Racing 92 come to town. 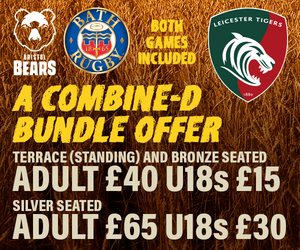 We've announced three of our 12 Days of Tigers prizes for fans who have bought tickets to Tigers Round 4 Heineken Champions Cup showdown. 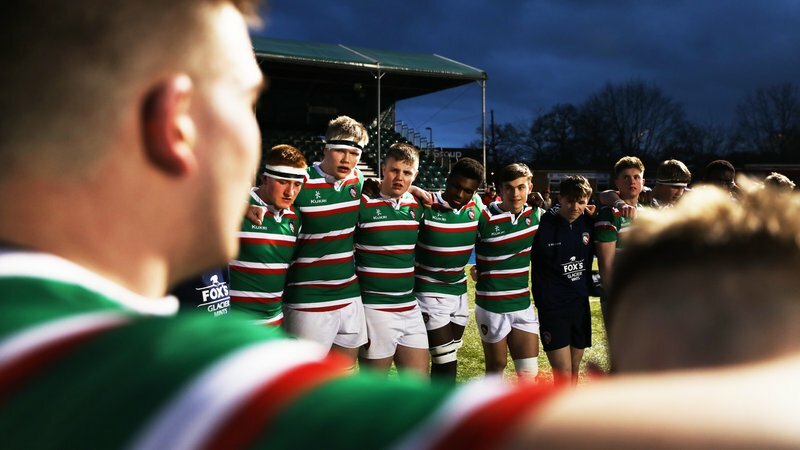 The only way to be in with a chance of winning is to purchase a match ticket for Tigers versus Racing 92 at Welford Road. 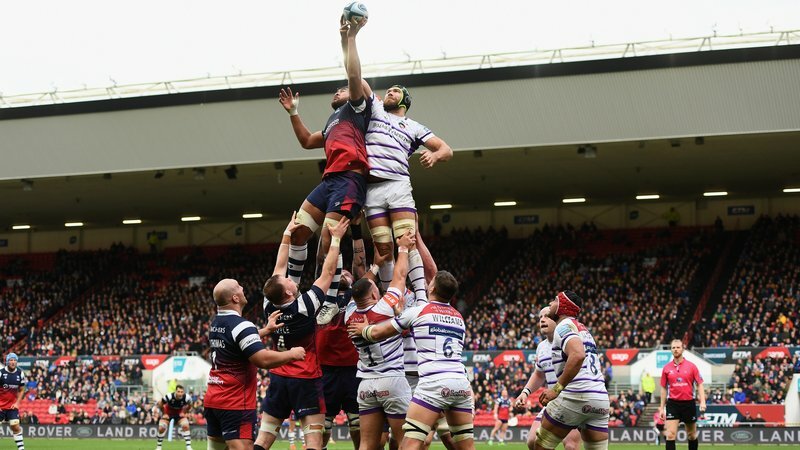 Season ticket holders are already automatically entered into the draw.